Disney has joined forces with Public Health England to launch a Change4Life campaign to encourage children to exercise more. 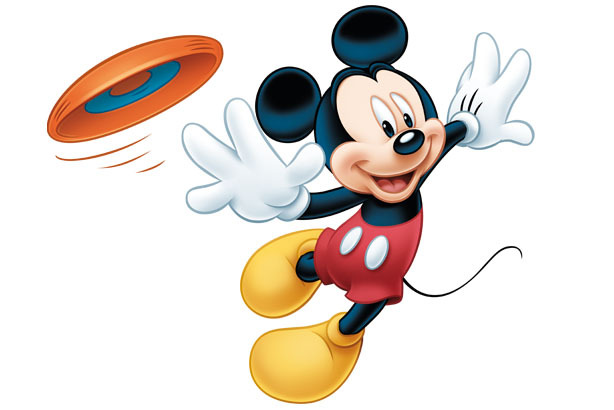 Disney will be lending its most popular characters to feature alongside Change4Life’s animated family, to create content for schools, TV, print and a range of other mediums including live events in a fresh campaign by Public Health England to encourage children to do more exercise. The campaign follows a survey commissioned by Disney, which made a global commitment to helping families lead healthier lives. Seven hundred mothers of children between the ages of three and 11 in the UK responded, 87% of whom said that a Disney healthy living programme would help their families. The aim of the partnership is to inspire children to do a number of extra ten minutes bursts of activity per day. Julia Flint, senior account director at PR agency Freud Communications, which is handling the campaign, said that it is phased into three distinct strands of activity, starting with today's launch announcement. The second phase will be a dance competition to Disney’s pop band R5, who have donated their single Loud to support the cause. Finally, the main campaign, the ‘10 Minute Shake Up’ featuring both Disney and Change4Life characters will launch on 15 July. Change4Life, which was set up five years ago by Public Health England, has signed up 1.5 million families so far. Sheila Mitchell, marketing director, said: "Evidence shows that children have a unique bond with Disney as a brand, its stories and its characters. By utilising this already established connection we aim to drive our keeping active messages among children and families, helping Public Health England to push forward with the goal of helping more families to eat well, move more and live longer. "We hope that this campaign is just the start of a longer relationship with Disney, which is aligned with our ambition to help families keep active this summer." Marianthi O’Dwyer, vice-president, head of living well at The Walt Disney Company, said: "For many years children and families have enjoyed Disney’s timeless storytelling and wonderful characters. This partnership is about bringing those stories to life through simple, fun activities to help children get the daily exercise they need."